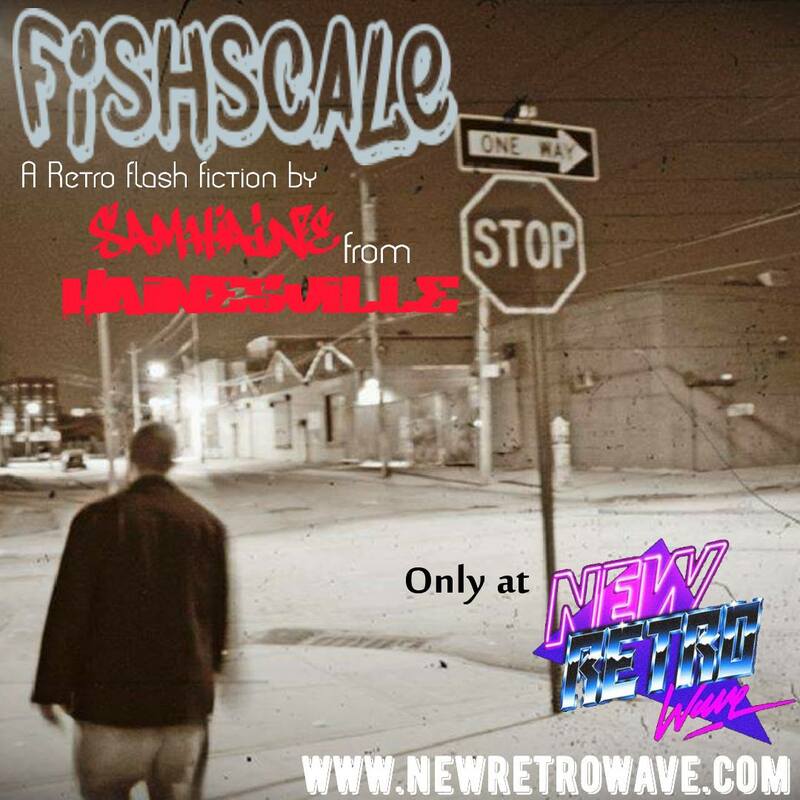 Nymphomation by Jeff Noon (1997) - NewRetroWave - Stay Retro! | Live The 80's Dream! Half past Noon obliterates itself in favor of quarter to none. We are stranded in the middle of this indecipherable lucifer-ish hour which indicates neither the imminent necessity of dawn nor the continuous perseverance of night. Our weary eyes are fixed with hazy gazes, our eyelids full of sand grains crumbled out of broken pieces of clock’s hands and rusty workings. They all stain our alredy blurred vision even more with an unstylish stye of unanswered dilemma: to stay or to leave? Having gone back in time through the wormhole-like strobe-stricken corridors, dancehalls and dance floors of Club Noon, having been high on linguistic proliferation of “Never” which had been snorted from Automated Alice and then sneezed out in a sensational session of sternutation caused by Pollen’s “Maybe”, having sucked in feathers that reach well beyond the realm of distinguishability of writing and its Univurtse of pure associative “pictures”, we finally enter the underground, the conclusion, the beginning which ends it all. Do we have enough strength for the final round? Let’s dance one last time and play to… nymphomate. 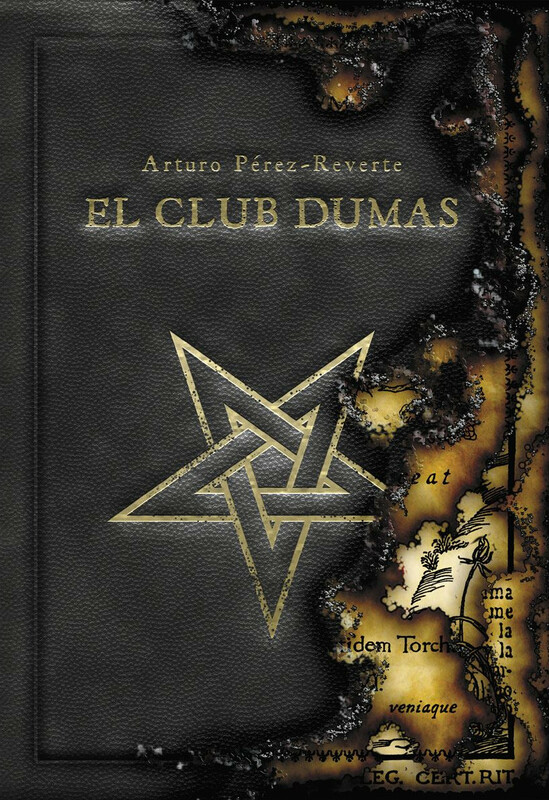 I must have smelled a pretty huge rat when I opened the previous review with this rather bland mention of numerals – even them – not being able to withstand the overbearingly “picturesque” nature of Vurt as a novel of somewhat uncategorized novelty. Indeed, little did I know that numbers, whose linguistic representations are numerals themselves, would play a pivotal role in Nymphomation. 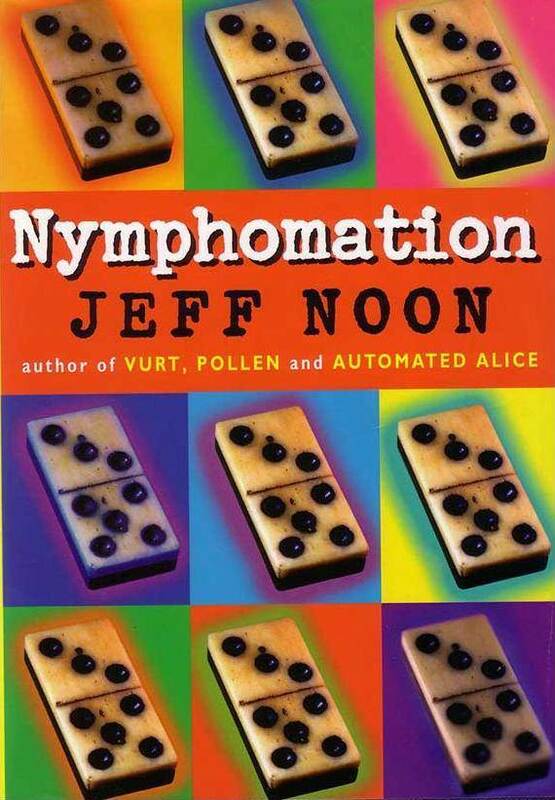 Since Jeff Noon’s most famous prequel runs its course as a complementary explanation, lying behind all the wheres, whens and hows of Automated Alice, Pollen and Vurt, I am going to try to employ and retain a certain parallelism between the sealing nature of Nymphomation and the following text. Simultaneously, any abundant form of hinting exuberance will be annihilated for, as you may already suspect, it would be easier for a camel to walk through the eye of a needle than for me to give all the details away. Dominoes. That’s what our good old Manchester AD 1999 is suffering from, being a test site for a new type of lottery whose main components are 168 pips on 28 bones along with two ever-present constants: probability and greed. The grandmaster of puppets is AnnoDomino Co., an enterprise behind the “dom-i-nooring” weekly entertainment with the mysterious Mr. Million holding the reins. Our protagonists are: a bunch of students of the Manchester University and an overzealously keen seventeen-year-old home-grown hacker led by the local professor of mathematics who tries to take the hazardous company down by pulling off a crafty break-in into its real as well as post-virtual premises by hook or by crook. You do not need to know more, you do not need to know less when it comes down to the dry facts of the novel. Having said that, allow me to skip its other arid parts and lead you to more water-rich grounds. Were I to compare Nymphomation to a wristwatch, taking into consideration fact that it is carrying a considerable weight of previous novels on its shoulders, I would call it Omega. Though the above post-virtuality is what really hits the jackpot, compensates the missing Alpha element and brings on the “rolexing” atmosphere of completion. What really links the novel to the vividness of Vurt is its ability to generate invocations of associative imagery, yet this time without the side effect of language (and its misty “behindness”) leading a downright blatant rebellion against its own modes of being. What comes to our minds, then, when the plot thickens? Flashbacks of Johnny Mnemonic, shards of The Lawnmower Man, splinters of Albert Pyun’s B-“blockbusters” and – hats off – the “transmutation” of Tetsuo in Akira, for starters. Interestingly, all of the above should have been experienced during the reading of Vurt, but due to its magical ability to erase language we are able to catch the radiant presence of these flickers only in Nymphomation. As regards other features that weld all four novels together, Celia Hobart, wearing Whippoorwill’s feather in her hair, figures as a really important ally here (that is clearly an irrefutable proof that Automated Alice is indeed a pre-prequel with a spin-off-ish [twin] twist[er]), it is revealed where the…hmm… nano-dreamo-lubricant Vaz originated from and, last but not least, we finally realize that Vurt is something even less fathomable than things which could have been devised in the wildest dreams of all the masters of daydreaming combined. Nymphomation also helps to highlight, in a somewhat syncopathic manner though, another step in Vurt’s evolution which can be witnessed in Pollen. What about the razzmatazz, the nitro, the flamboyance of Noon to push the language forward by pulling it back which has been so dimly exposed by the prequelo-sequeling sequence of our temporal investigations? Language devolving, plunging, breaking down into primordial amorphous compound of incomparability, indiscernibility, unnamability. From the flawlessness of “Never”, pointing straight up in the poly-futures in Automated Alice, through the concretization of “Maybe”, boiling furiously in the cauldron of Pollen’s self-reductive smartness, to the fuzzy state of preconfiguration found in Vurt, where the ultimate discontinuity of letters to be per se is surpassed only by the silence of their post-dreamagery to prevail. Is Nymphomation going any further within this highly abstract “territory”? Is it able to take one more step to transcend it? Yes, for a fracture of second in one extremely concrete moment, when we make a hopeless attempt to somehow visualize inside our heads the undergoing process of nymphomation. Unfortunately, to make it describable would mean to take a new form of letters to appear, a perplexingly odd one for sure and almost too quixotic to bear. Since I do not possess such a tremendous amount of power to spare, I rest my case. After all, on a day-to-day basis we, humans, are very palpable and therefore perfectly capable of making do without such intangible extravaganzas… for a while. Perhaps it is our innate predilection to amuse ourselves by forging or discovering the amazing mazes of absolute abstractions and astounding astonishments. However it is a topic of another… writing session. So here we are: finished, done and about to be gone. Party is over, the lights are on, casting jaundiced afterglow of doubt whether our state of utter wretchedness, brain drainage and physical exhaustion might have been perpetuated by something else than the four story binge we have just taken part in. The domineering feeling of “it-never-happened” – the very same which drives you insane every time you come back from the holidays abroad – haunts our wasted minds but only for a brief moment. The insides of our noses tickle a little, that’s totally understandable, and we are amidst one of the biggest throat droughts of all times. We pass out along the way home or perhaps we do not, because we are soon in front of the door that overhears a fight between the key and the lock. As we hang our coat, a hangover steps into the shoes of the remains of the night. Falling over on our beds, our boots undone but still on, we cling to one thing: not to think at all and sleep without a single dream. Good night, my Dearest after-Noon Friends, and sleep tight.